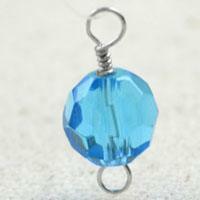 In this wire wrap techniques, you will learn how to make bead caps by wrapping wires. 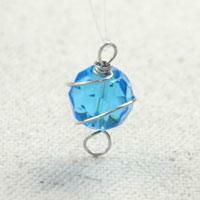 Making this simple wire loop just need 3 steps, you can make some more and design a cluster beaded earrings. 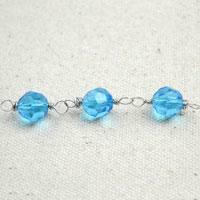 Messy wire wrapped briolette seems a little messy but it decorates the beads and make them more elegant. 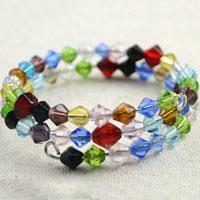 With a wire and many beads, you can make a beautiful bracelet. 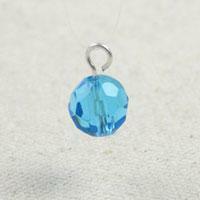 Let’s get started to do it! 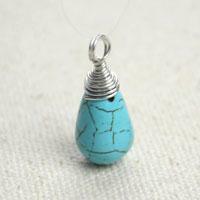 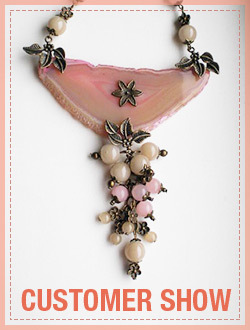 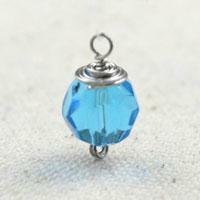 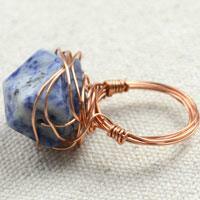 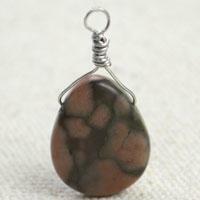 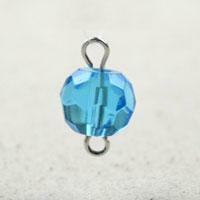 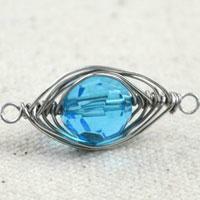 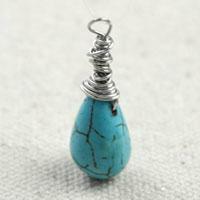 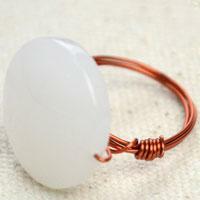 In this wire wrap tutorial you will learn how to wire wrap a brioltte, turn a bead into a pendant. 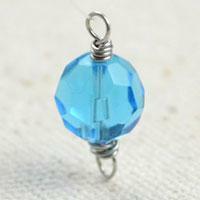 This wire wrapping techniques will guide you how to wrap a bead with wire in a easy way.